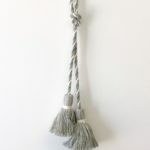 The rope measures 24 inches from tassel to tassel (when not tied). 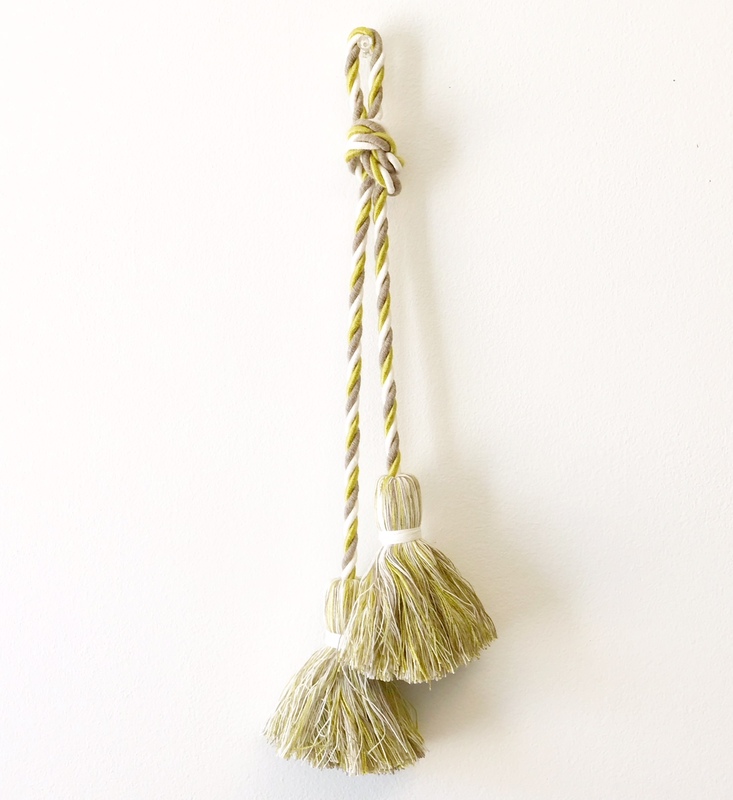 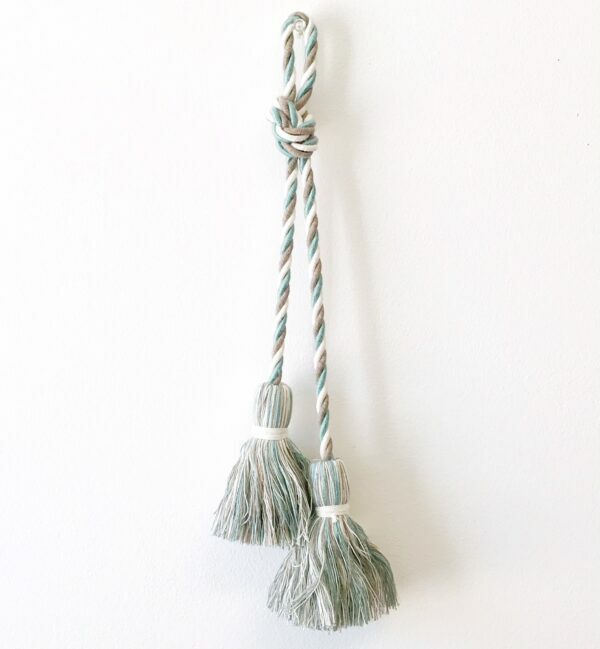 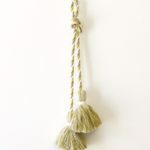 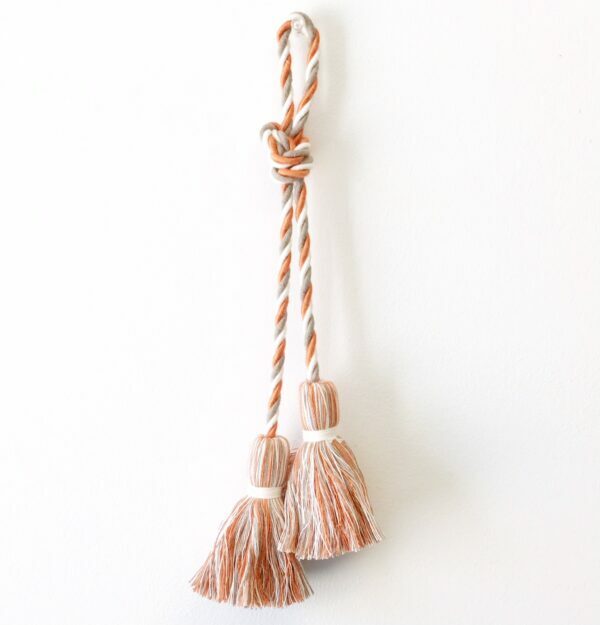 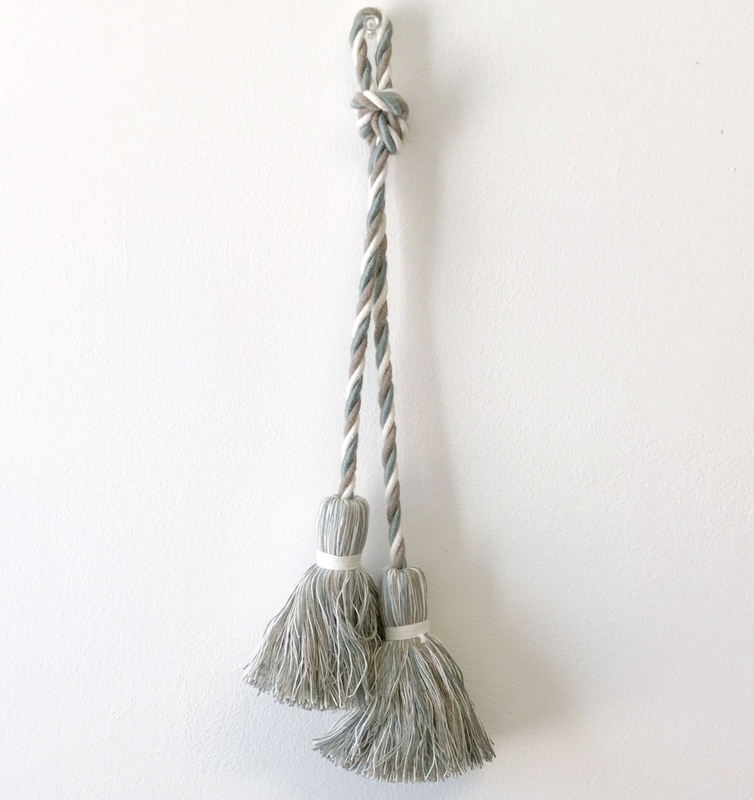 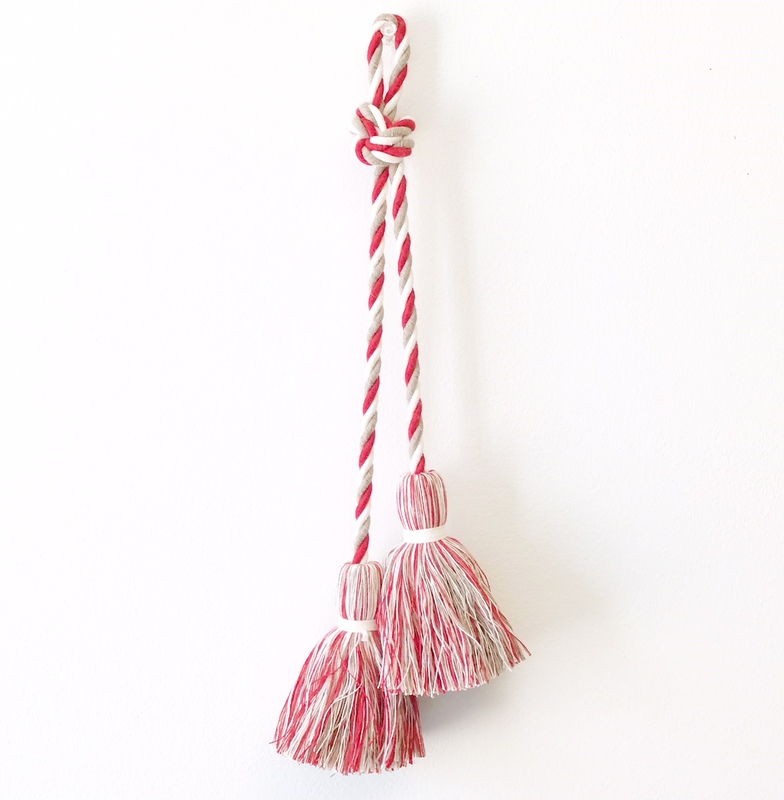 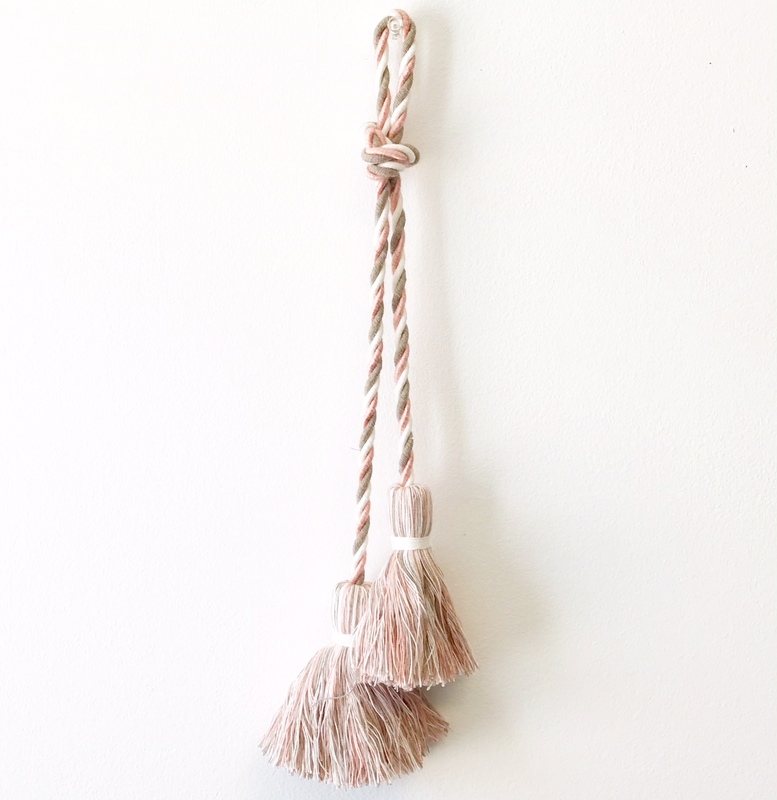 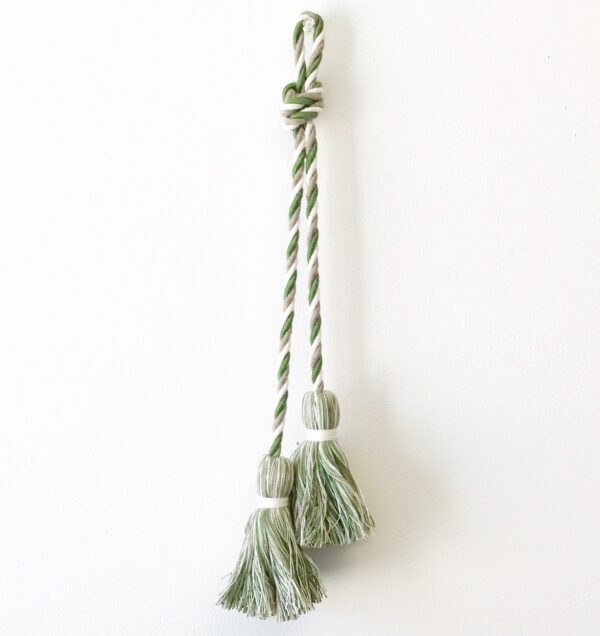 The tassel itself measures 4inches and is big and chunky. 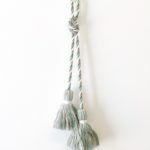 These are priced and sold by the piece (1 each). 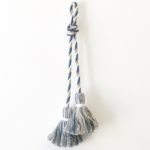 Order as many needed from the quantity box.